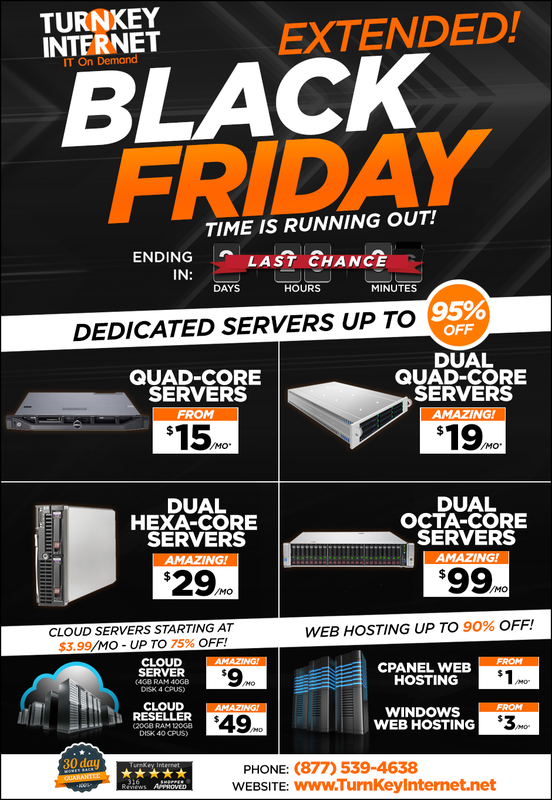 LAST CHANCE: TurnKey Internet’s Black Friday Deals have been EXTENDED! 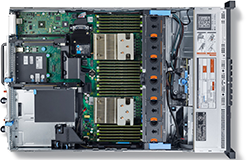 Hurry now, before these discount offers are gone forever! 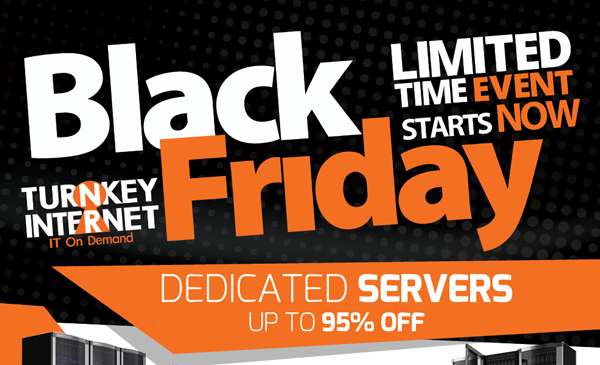 Due to popularity and demand, TurnKey Internet’s Black Friday Deals have now been EXTENDED! 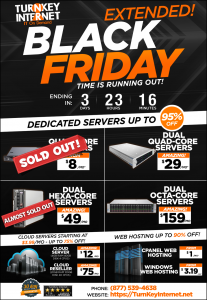 Hurry now, before these discount offers are gone forever! 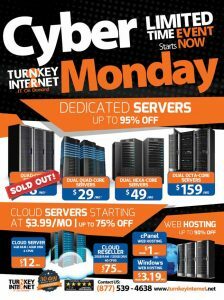 LATHAM, NEW YORK (November 21, 2016) – Leading Datacenter and Cloud Hosting Solutions provider TurnKey Internet, Inc. announced today the launch of their all new Refer-A-Friend program combined with the launch of their 2016 Black Friday Deals offering some of the best cloud servers, dedicated servers, and web hosting offers for 2016. 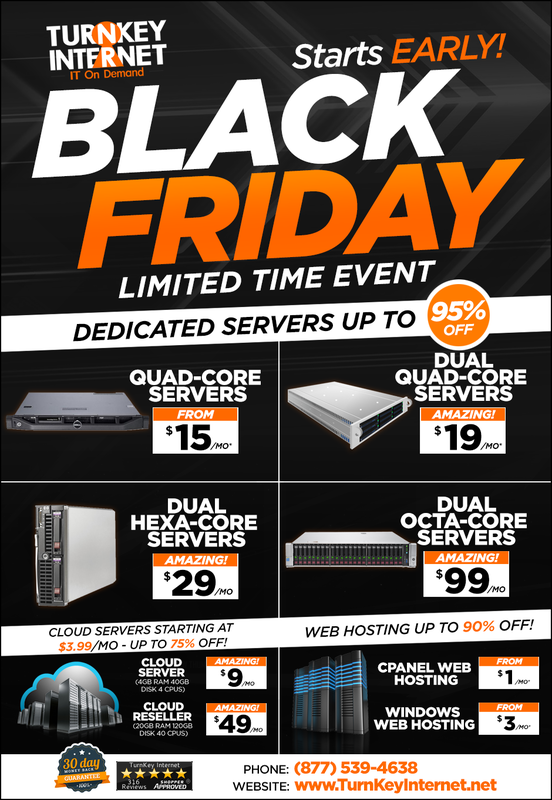 TurnKey Internet is known for running its eagerly-awaited, industry-leading Black Friday specials, and this year is no different. 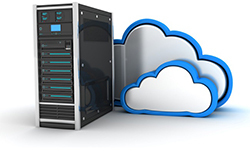 TurnKey Internet is offering up to 95% off for the life on nearly every product they offer – cloud servers, disaster recovery backup services, cloud storage, dedicated servers, virtual private servers, cPanel web hosting, Microsoft Windows web hosting, enterprise colocation services, SEO optimized web hosting, and much more. 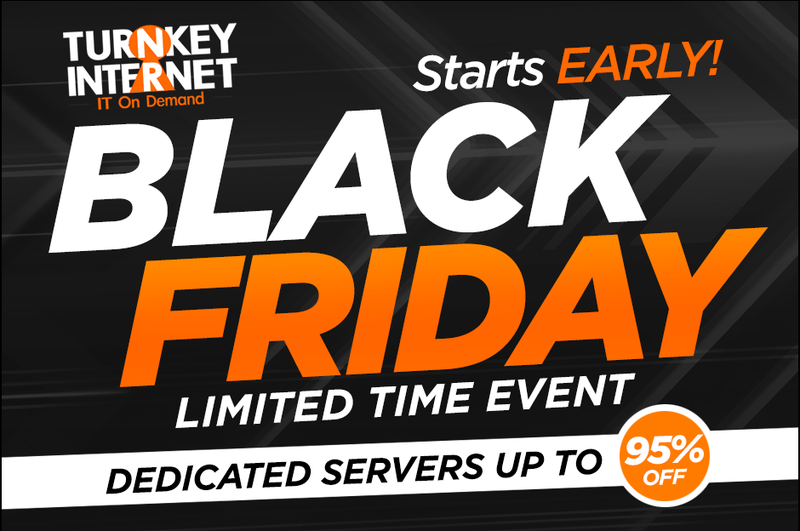 More information can be found at https://turnkeyinternet.net/holiday/ . 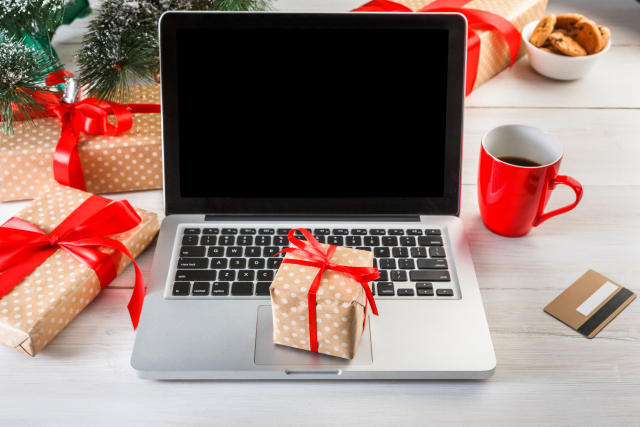 In a bold move in contrast to other companies that exclude or limit their best seasonal deals from existing clients – TurnKey is rewarding existing clients with a loyalty bonus. The loyalty bonus is applied as a free month of service for every previous year of loyalty when purchasing any new services during this Black Friday promotional period. 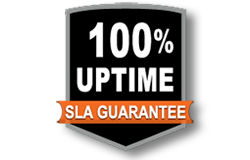 This gives existing clients access to deals greater than 95% off when factoring in the free loyalty bonus months of service included.